Morris Garages Philippines is still the distributor of MG Cars in the Philippines and will be for the foreseeable future. That’s the gist of a statement sent over by no less than Morris Garages Philippines CEO Engineer Morgan Say. This is after they picked up our story that the Ayala Group is in talks to bring in the British/Chinese brand. But that’s not to say that Morris Garages Philippines isn’t open to a potential partnership. In fact, Mr. Say says that, “We are open minded and progressive thinkers on feasible alliances.” He has also taken this opportunity to correct some misinformation floating around particularly about their aftersales service and spare parts. He mentions that locally, MG does indeed have aftersales service support and that they stock adequate maintenance as well as collision parts. “The article you posted caught our attention and we would like to update you on the developments of the brand in the country. The Philippine STAR article is actually a positive and favorable endorsement on the MG brand. It’s a big vote of confidence for MG. There are actually a few big groups that have indicated their interest to partner with us for the distributorship. We are open minded and progressive thinkers on feasible alliances. Presently, MG brand is distributed by our group until we ascertain the best alliances to establish as necessary. There are also groups who are interested to secure exclusive territories for entire areas but we prefer to work with those whom we are comfortable with and grow the brand progressively over a reasonable period of time. The [Philippine STAR] writer may have missed the presence of MG in the Philippines which is already represented by us. 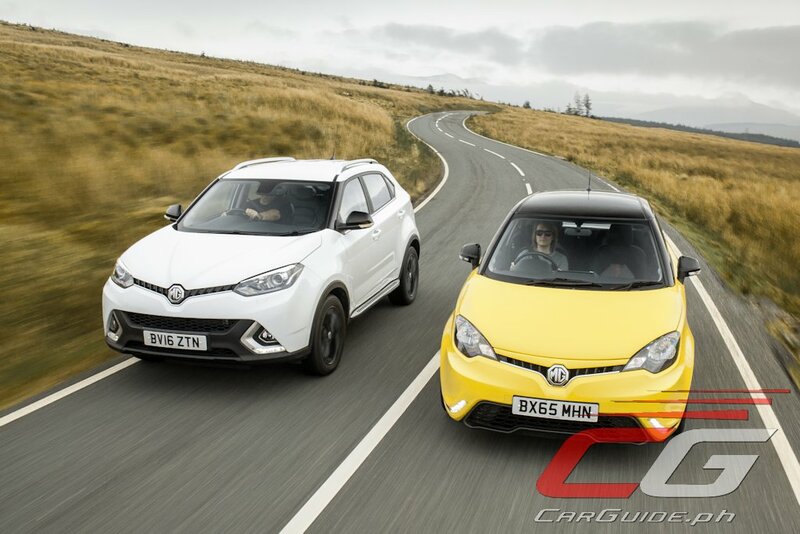 MG is a brand to reckon with in the next 5 to 10 years. Also, we noticed a comment from your FB official page that may have been due to misinformation, there is after sales service provided by our group separately from the showroom seen.